It’s always nice to know that you’re going in the right direction, so make sure your business isn’t missing out. Keep customers heading your way with effective directional signage which showcases your brand at every opportunity. 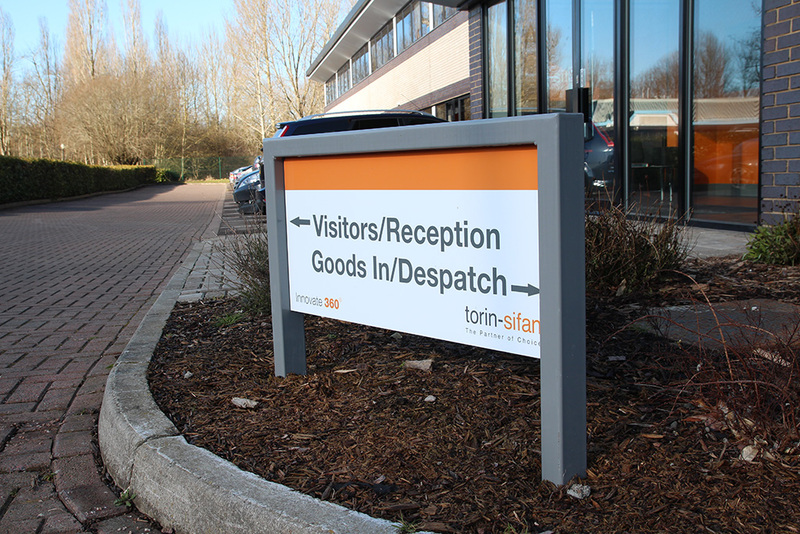 We can provide creative and intelligent directional signs solutions for interior and exterior directional signs, utilising the latest technology and most advanced materials on the market.